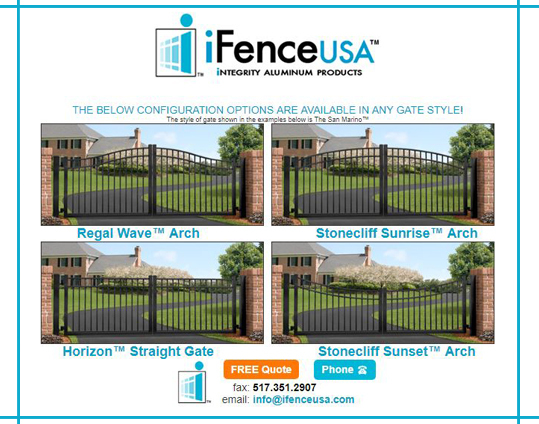 This entry was posted in Aluminum Driveway Gates, Fence Installation, Metal Pool Fencing and tagged aluminum fence supply, aluminum gates buy aluminum fence. Bookmark the permalink. « Why Choose Aluminum Over Other Fencing Materials?